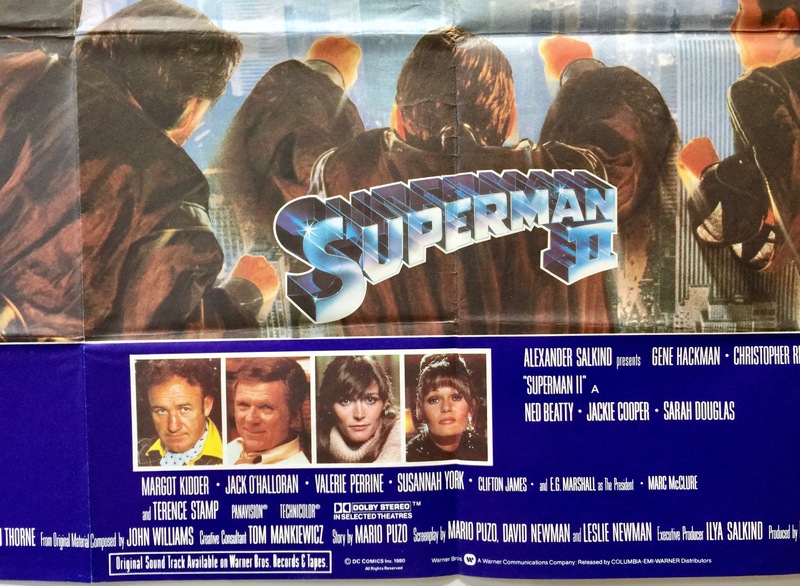 Superman II (also known as Superman 2) is a 1980 film directed by Richard Lester and Richard Donner (uncredited). 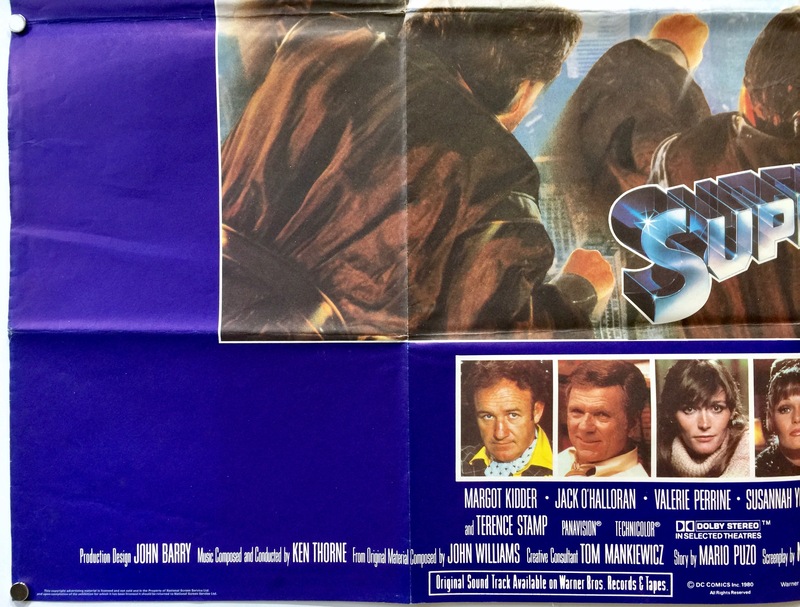 It was produced by Pierre Spengler with the screenplay being co-written by Mario Puzo, David Newman and Leslie Newman. 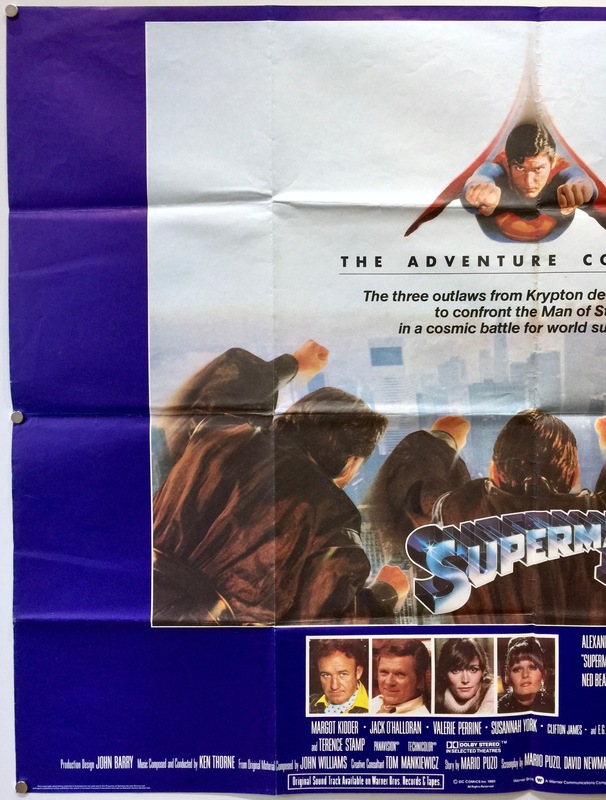 Superman II is based on the DC Comics character Superman created by Jerry Siegel and Joe Shuster. 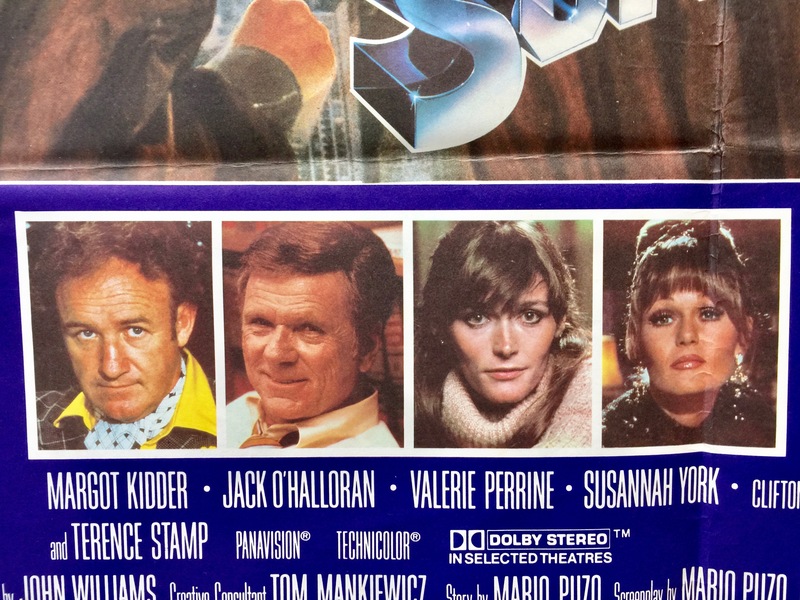 It stars Gene Hackman, Christopher Reeve, Ned Beatty, Jackie Cooper, Sarah Douglas, Margot Kidder, Jack O’Halloran, Valerie Perrine, Susannah York and Terence Stamp. The storyline follows a group of terrorists who have taken over the Eiffel Tower in Paris, France and are threatening to blow it up with a hydrogen bomb. 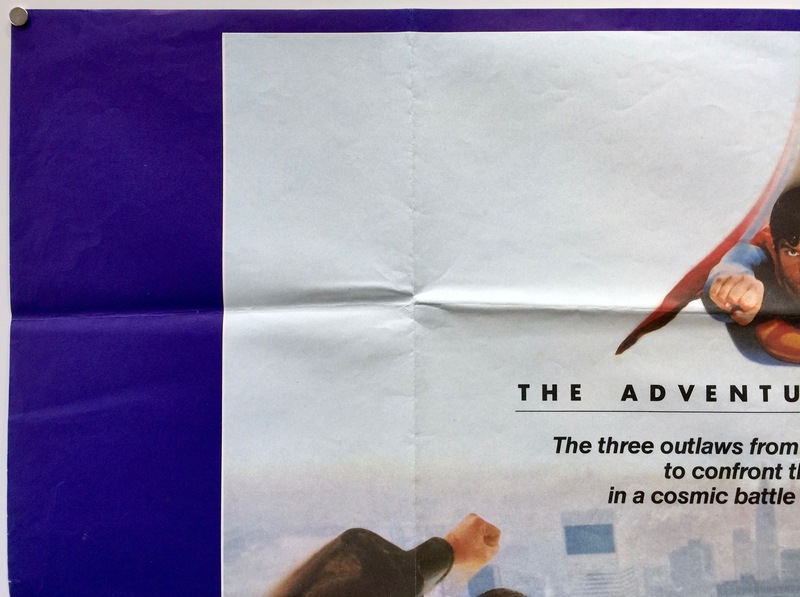 Once again, Superman saves the people of Paris by throwing the bomb into outer space. 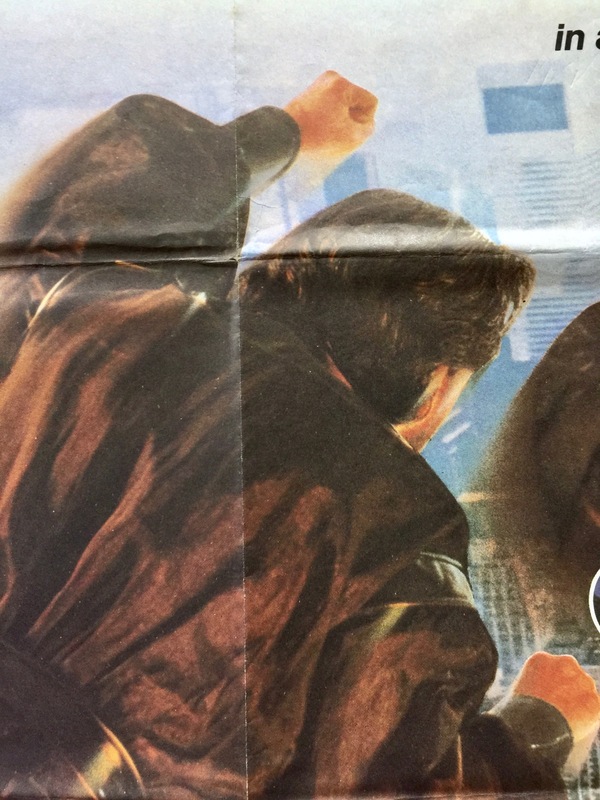 Unfortunately, the explosion disintegrates the ‘Phantom Zone’, where 3 Kryptonian criminals General Zod, Ursa and Non who had been imprisoned years before by Jor-El. 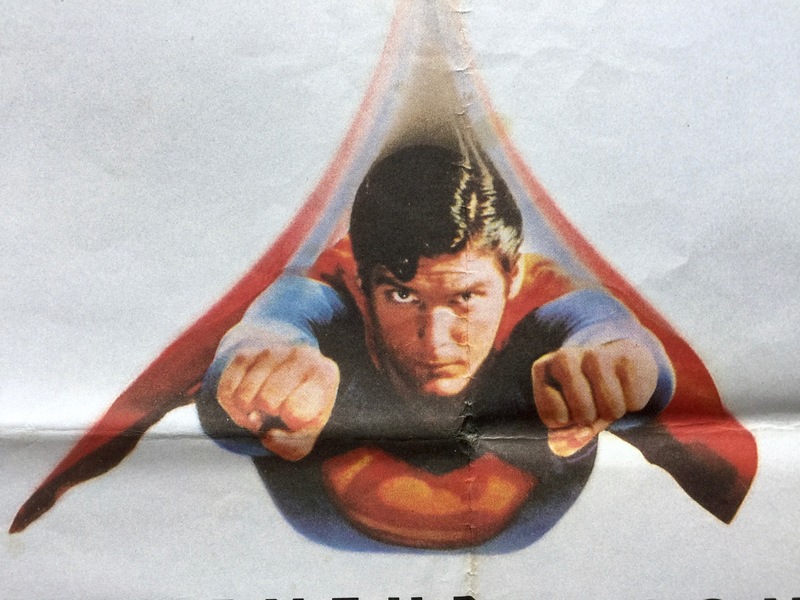 They descend upon Earth causing havoc and intending to rule but where is Superman. 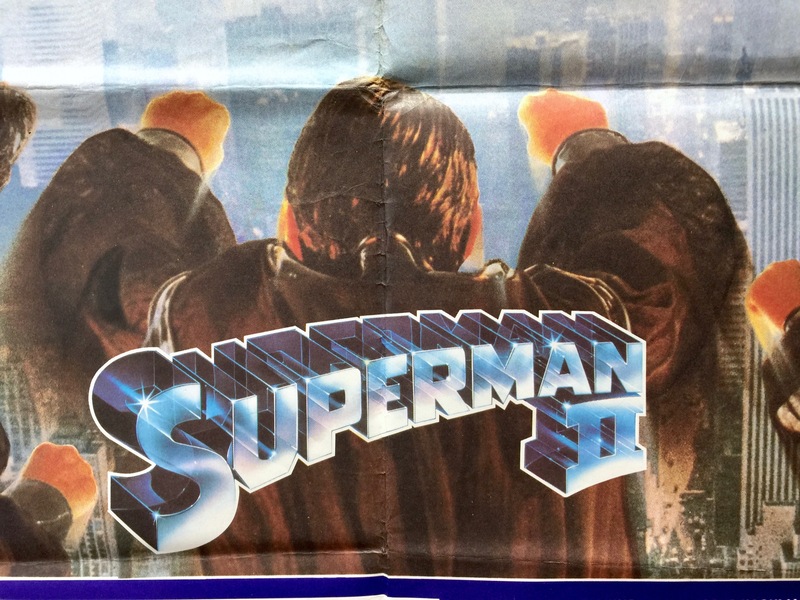 Superman II is well known for its controversial production. 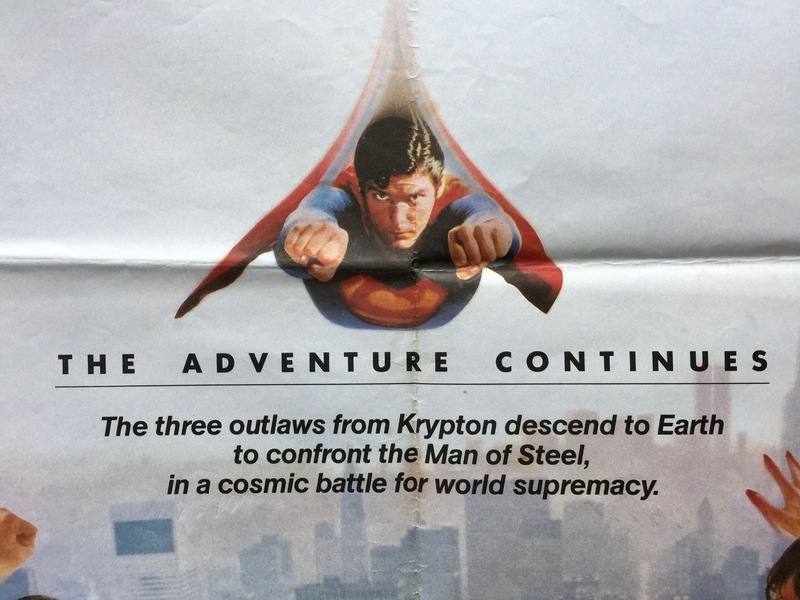 The original director Richard Donner had completed, by his estimation, roughly 75% of the movie in 1977 before being taken off the project. Many of the scenes were shot by second director Richard Lester, who had been an uncredited producer on the first film. However, in order to receive full director’s credit, Lester had to shoot up to 51% of the film, which included refilming several sequences originally filmed by Donner. 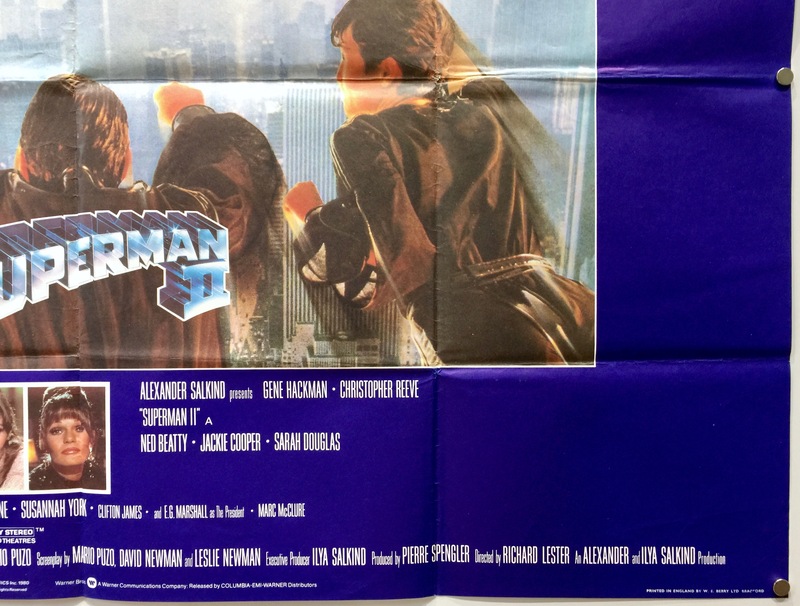 According to statements made by Donner, roughly 25% of the theatrical cut of Superman II contains footage he shot, including all of Gene Hackman’s scenes. 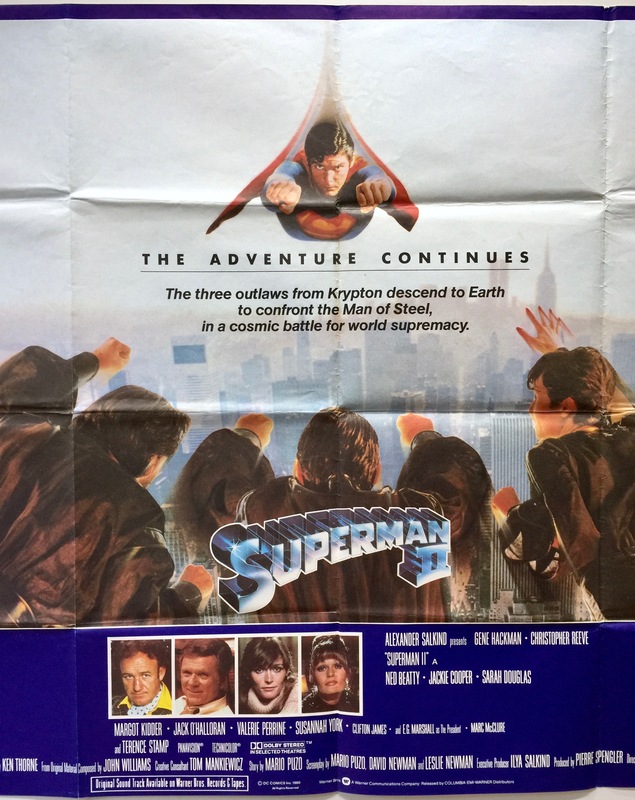 In 2006, a re-cut of the film was released titled Superman II: The Richard Donner Cut, restoring as much of Donner’s original conception as possible including deleted footage of Marlon Brando as Jor-El. Principle photography was completed in Pinewood Studios. Additional filming was completed at the Eiffel Tower in Paris, France and Niagara Falls on the border of Canada and United States. The Metropolis scenes — in contrast to the first film where they were filmed on location in New York — were filmed entirely on the back lot at Pinewood Studios. 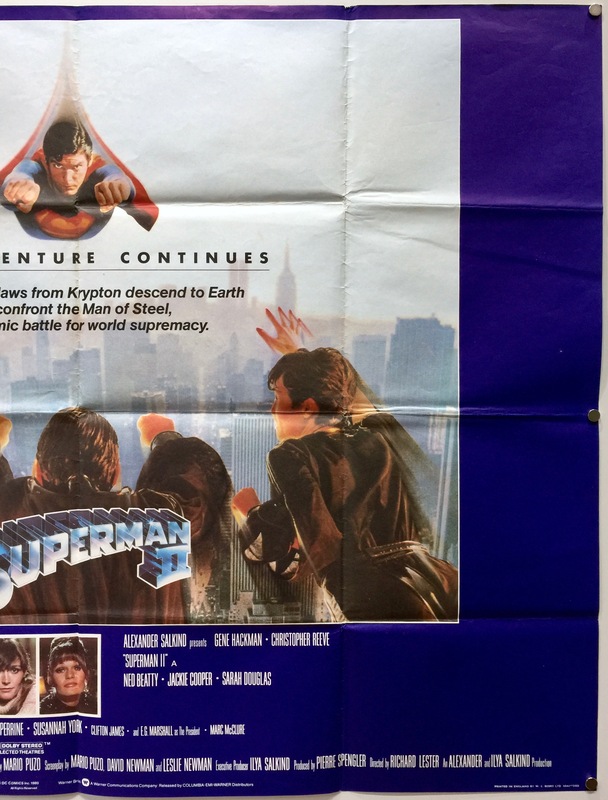 When Superman II was released it received positive reviews from the critics. 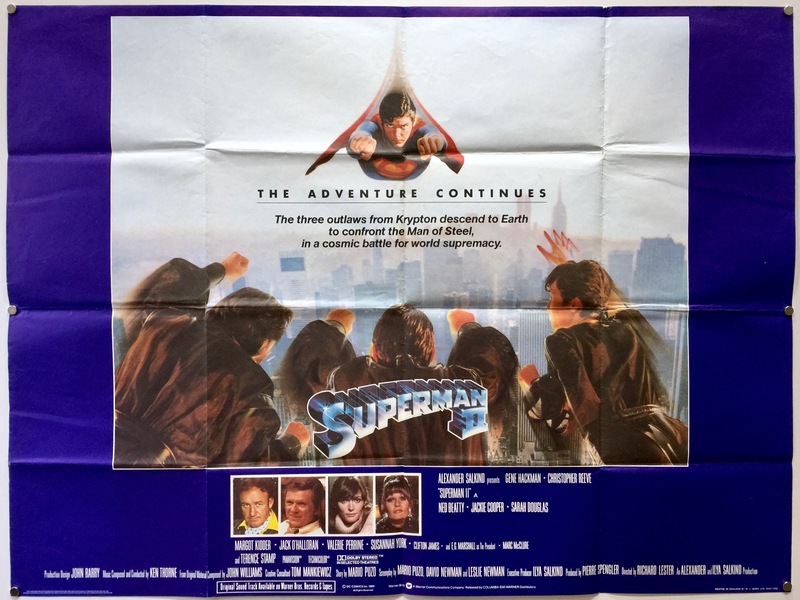 Roger Ebert, who gave the original film very high acclaim also praised Superman II, giving it four out of four stars, writing, “This movie’s most intriguing insight is that Superman’s disguise as Clark Kent isn’t a matter of looks as much as of mental attitude: Clark is disguised not by his glasses but by his ordinariness. Beneath his meek exterior, of course, is concealed a superhero. 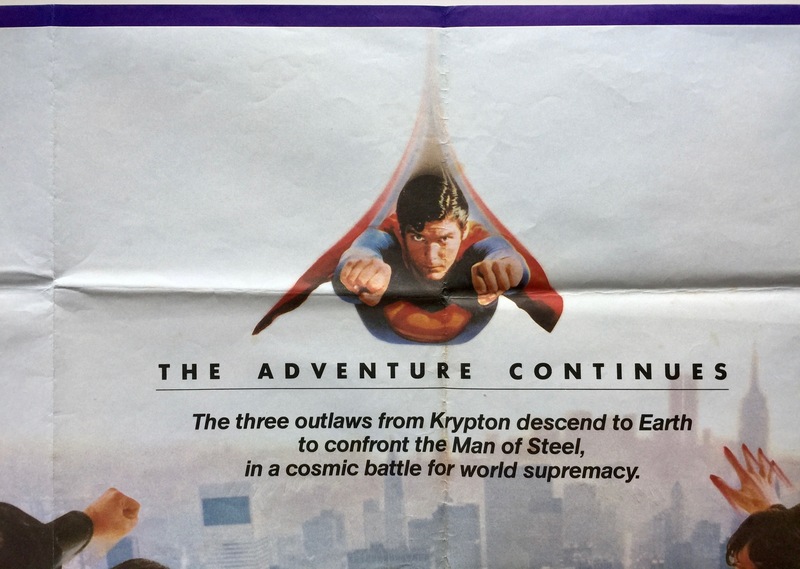 And, the movie subtly hints, isn’t that the case with us all?” Reeve said that Superman II is “the best of the series”. 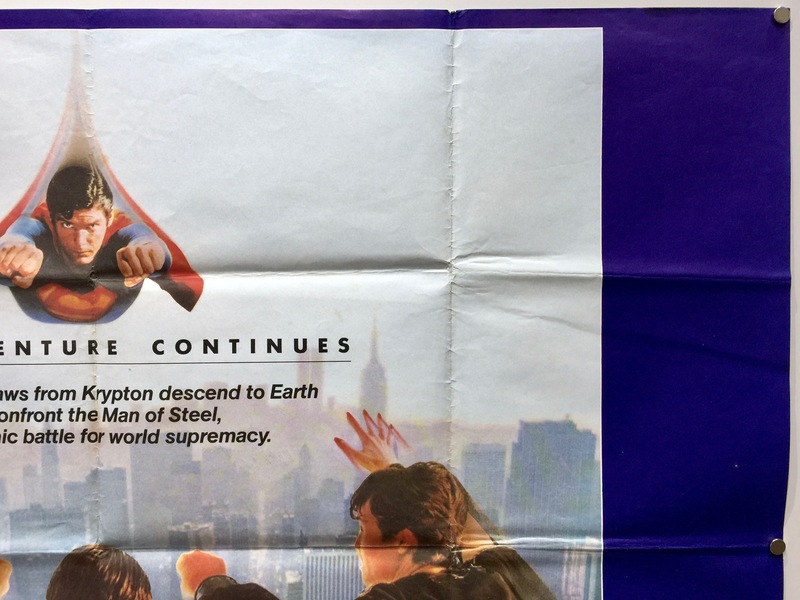 On Rotten Tomatoes it currently holds a rating of 87% with the general consensus being, “The humour occasionally stumbles into slapstick territory, and the special effects are dated, but Superman II meets, if not exceeds, the standard set by its predecessor”. 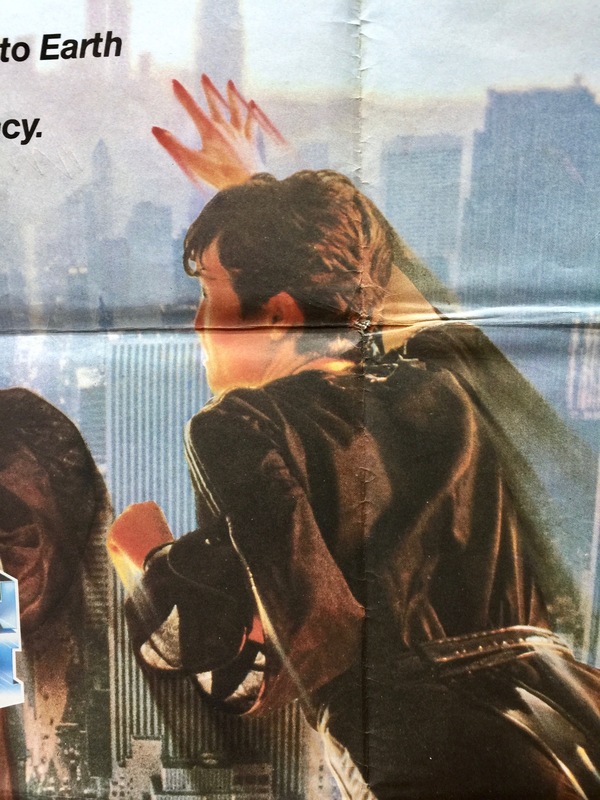 Commercially, Superman II was a huge box office success. 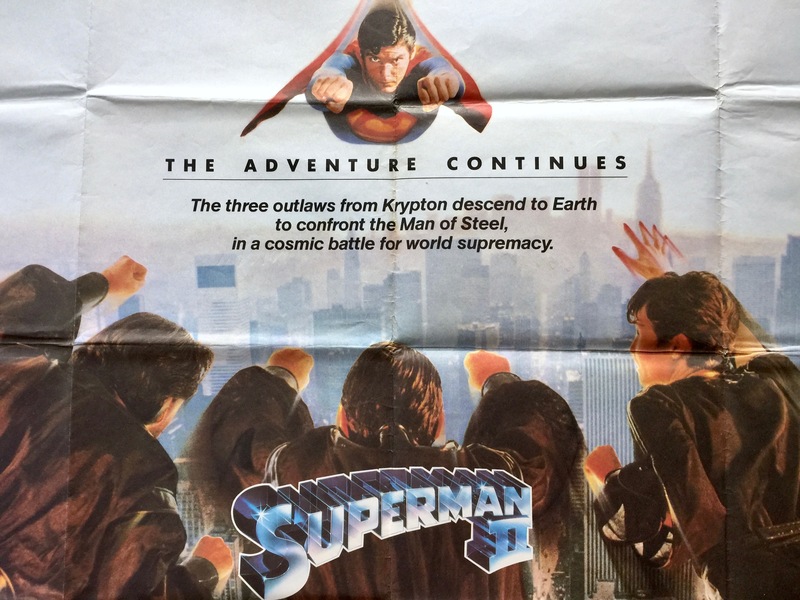 Unlike its predecessor, Superman II did not open simultaneously around the world and had staggered release dates in an attempt to maximise its box office returns. Having been produced with an estimated production budget of $54m, it took $14,100,523 in its opening weekend at the US box office and has taken $190,400,000 in total worldwide box office receipts.